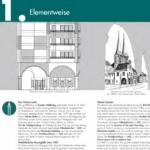 PDF-File, 19 Pages, german version only. 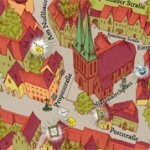 Our new illustrated city map. 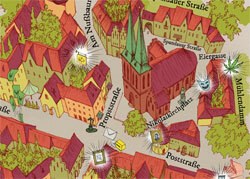 Available in stores at Nikolaiviertel or download and print your own copy here.